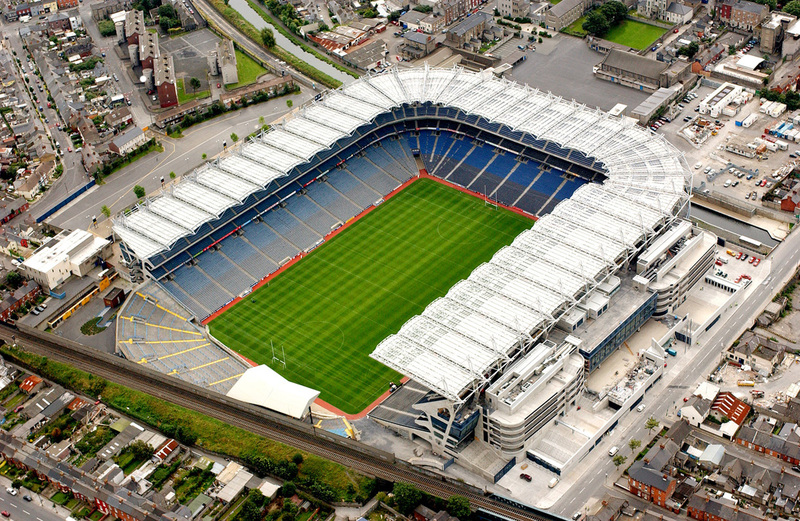 Date/Time: 19/2/’11 – 7:30 p.m.
A repeat of last year’s All-Ireland semi final is incoming as both Dublin and Cork put out weakened and injury wrecked teams under lights in Croker tomorrow night. 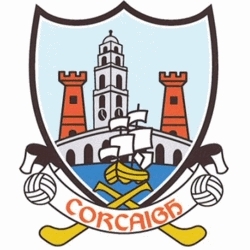 For Cork, the losses of Noel O’Leary, Graham Canty, John Miskella and Eoin Cadogan means rookies Denis O’Sullivan and Conor O’Driscoll flank Paudie Kissane in the half-back line. On paper the lines looks weak and inexperienced – in reality, if Kissane is in any which match fit, can hold his position and doesn’t try and surge forward too much then one expects O’Driscoll and O’Sullivan, both physical and athletic players to more then hold their. Rather, the full-back line looks more worrying for Cork supporters – Shields has little to no work done and will presumebly be marking the standout Gaelic Footballer in the country, Ray Carey is struggling for form while Jamie O’Sullivan, as hard working and tenacious as he is, isn’t ideally suited to marking such a big physical presence as O’Gara. 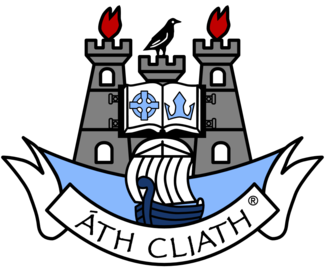 Arguably though Dublin’s back six is even weaker – Sean Murray’s positioning and decision making were noticeably dodgy versus Armagh (he looks most like to struggle against a tricky player with lots of movement) while in front of him Lally and Casey are squad players and the highly rated McCarthy is very inexperienced. In midfield, Cork should have a distinct advantage, with Aidan Walsh and Alan O’Connor forging an hard-working and dominant partnership, while in comparison as good and honest as Darragh McCauley is he is partnered by Denis Bastick, a hothead with little footballing talent. Clear advantage here for Cork, although that’s to be expected, as ensuring midfield dominance has been the main theme in Conor Counihan’s Cork teams – as such, the presence of Goold and O’Neill further ensures aerial dominance if Walsh and O’Connor struggle. Considering the weaknesses of both team’s defences, both sets of forwards are likely to excel. Again though Cork seem to have the advantage – Patrick Kelly will hopefully start at 11, the playmaker type of center forward Cork have needed for years, the kind of footballer that can point from distance and distribute the ball quickly and with accuracy. Both Goold and O’Neill offer physicality, although the latter seems increasingly redundant in the half-forward line as his ability to run at the opposition’s full-back line has been almost completely nullified by sweeper’s and extra men in defence. Goold seems the better option going forward, even though he lacks speed, he is a more talented and stylish footballer. Regardless, all three should physically dominate against a poor looking Dublin half-back line. Similarly, O’Connor and Goulding looked in fine form against Kerry, and both must be salivating matching up against those Dublin corner-backs. Colm O’Neill has not yet quite lived up to his clear ability – he should be able to at least bully Murray and take him for a couple of scores. In comparison Dublin seem reliant on O’Gara dominating O’Sullivan and handing the ball off to the prolific Brogan. Quinn is a strong freetaker and accurate from play but lacks the speed and aggression to play well consistently over the 70 minutes; Diarmuid Connolly is liable to put in any kind of performance, highly talented and invariably impressive for his college he often looks dis-interested when he plays for Dublin while McManamon is dangerous in the league, stocky with a good eye. Largely though, Dublin’s attack will thrive or falter on Brogan’s performance, and one doubts if that Cork team has a man-marker able to deal with him. Still, this looks like Corks to lose. Conditions shouldn’t matter – if its dry then the movement of players like Kelly and Goulding should tear apart an inexperienced Dublin defence and if its wet and heavy Cork’s superior physicality should tell. With a better rounded attack and a strong midfield, Cork should take this, even if Dublin will be highly motivated in front of a large attendance and after last year’s semi. Cork by two.